You know as a mom the titles that you’re going to be taking on are endless. Chef, laundry coordinator, bed time monster finder, chauffeur, the list goes on. I thought that I could’ve had a few more years before having to give up my week days to social activities and sports. No, I was wrong, it’s happening…it’s happening now. 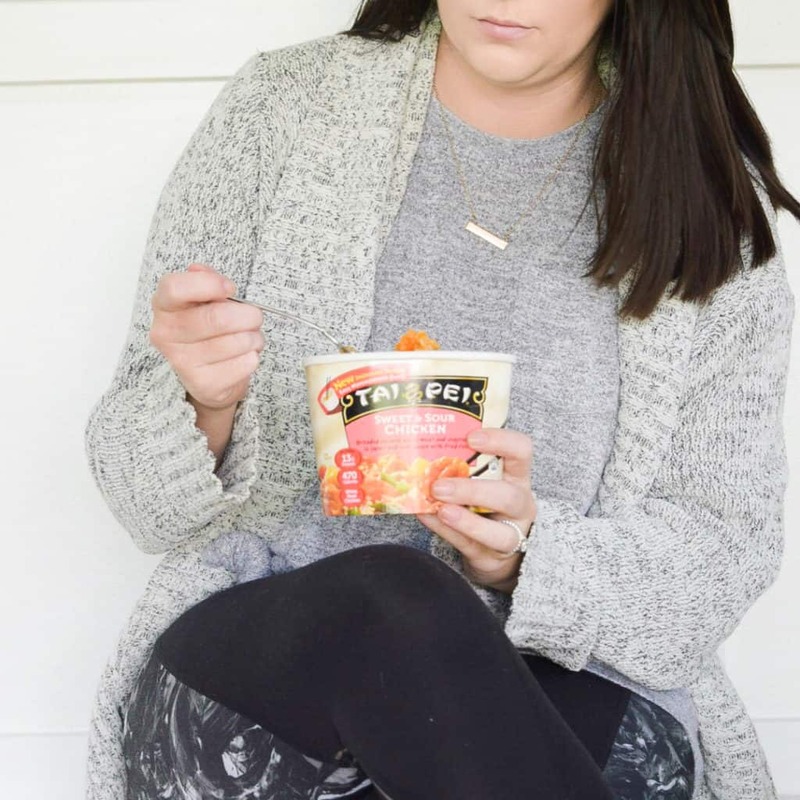 There are 4 days out of the week that this mom is on the GO. If it’s not ballet class, it’s soccer or mommy and me classes. With the constant coming and going I so often forget to feed myself. You ever do that? Pause a moment to remember if you ate lunch? Drank anything since your morning coffee? I do this all the time! So many times I sit for dinner and realize I hadn’t drank anything since my morning cup. I know, I know, this is so bad for you. I am working on it- cute cups help! I love when I can grab an actual meal and take it on the go. 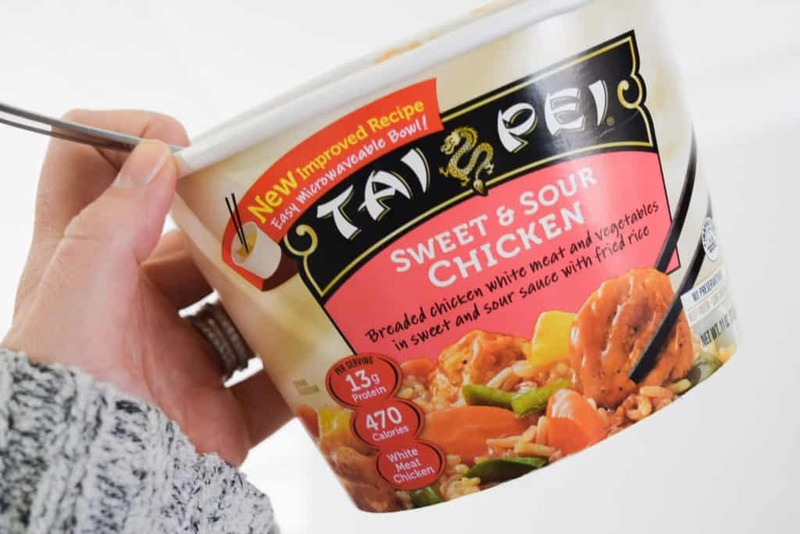 This is why I love Tai Pei single serve line of Asian inspired frozen entrees. 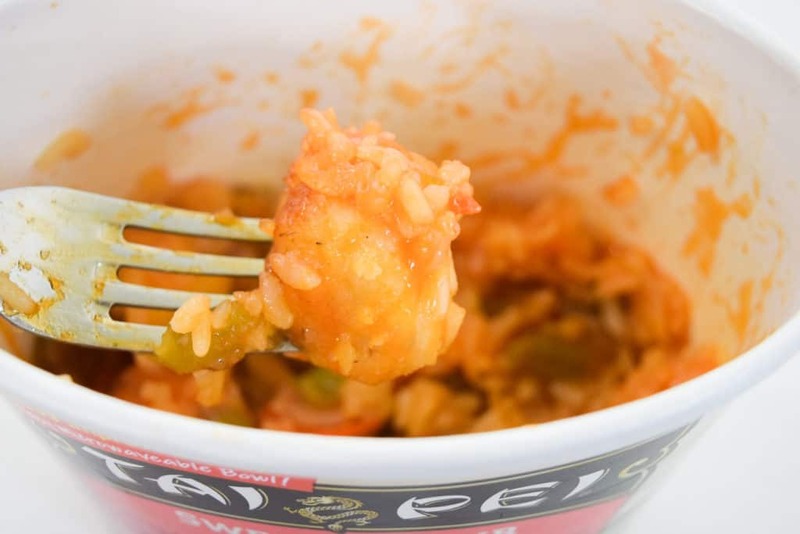 All entrees are made with real, pure ingredients, and no preservatives or artificial ingredients. I’ll be sharing more on Tai Pei in future, so stay tuned! 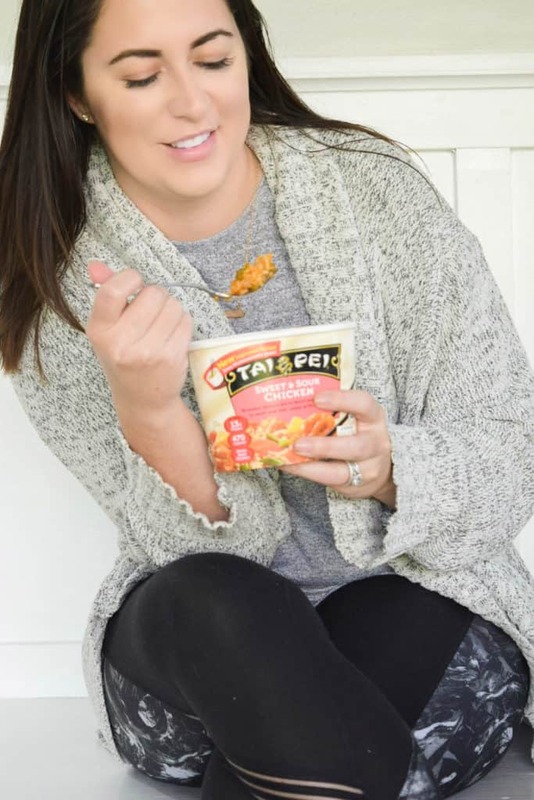 In the meantime, you know I am a money saving Mama, this coupon gives you $1 off any Tai Pei single serving bowl-so get your coupon on here! 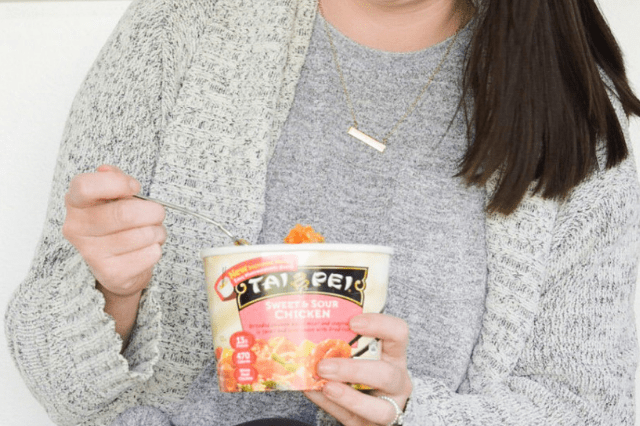 Wanna get social with Tai Pei?